Motorola brought back the iconic Moto X lineup last year as this move from the company was highly praised. The Moto X lineup originally included the flagship phones from the company, but since there is already the Moto Z series, the Moto X series now includes the midrange phones. 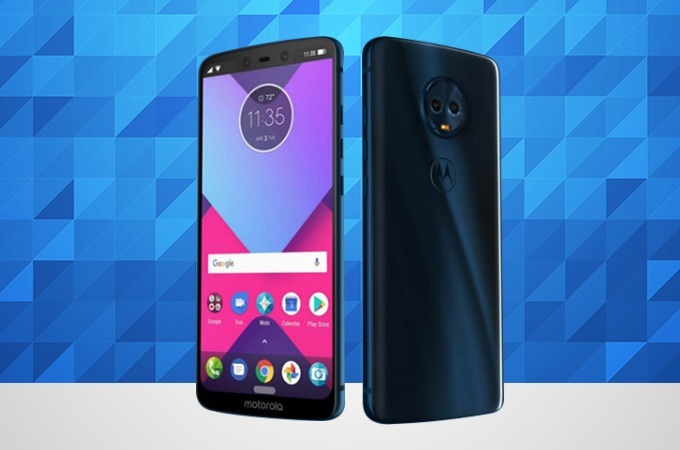 In January this year, we got a huge leak related to Motorola’s this year’s phones that revealed everything about the design of each phone launching this year from the company. The Moto X5 was also leaked with a design that included a notch on top and edge-to-edge display. A source, which is familiar with Motorola’s plans, has said that the company is canceling the Moto X5 and so, no Moto X series phone will be launched this year. Recently, the engineering team at Motorola was downsized and rumors about the company ditching the Moto Z series started. It was then officially announced by Motorola that the Moto Z family would continue. It seems like it’s the Moto X series that is affected by this downsizing. It is now unlikely that we will see Moto X series phones again as the company is reportedly focusing on just the Moto E, G and Z series. Along with this, the company is also reducing its Moto Mods so that only some profitable and ‘ useful’ mods are made (like a battery pack, etc.). AndroidPolice first reported this whole story, and as per them, Motorola has declined to comment anything about canceling the Moto X5.